Great picture of Emily showing her amazing athleticism at the camps! You should have seen her run in the relay at the end…she has rockets in her shoes! The children had great fun at the Easter camps when they took a time out from playing to build a tennis ball sandwich! The first one was good, but as you can see the second attempt was monumental! Awesome picture! A great last session we had yesterday evening at BS&T’s - It has been so much fun and thanks for coming in - this picture was taken near the beginning, they didn’t look like this at the end! :-) The very best to you all - you totally rock! We had a blast at our last Sunday Mini Orange session - A big well done to all you for the hard work you have put in - I always said “you get out what you put in” and I am so proud of the great little players you all are now - what a bright future for all of you! Fantastic turnout for the last Friday class with me at Sundridge - everyone one in such fine form! 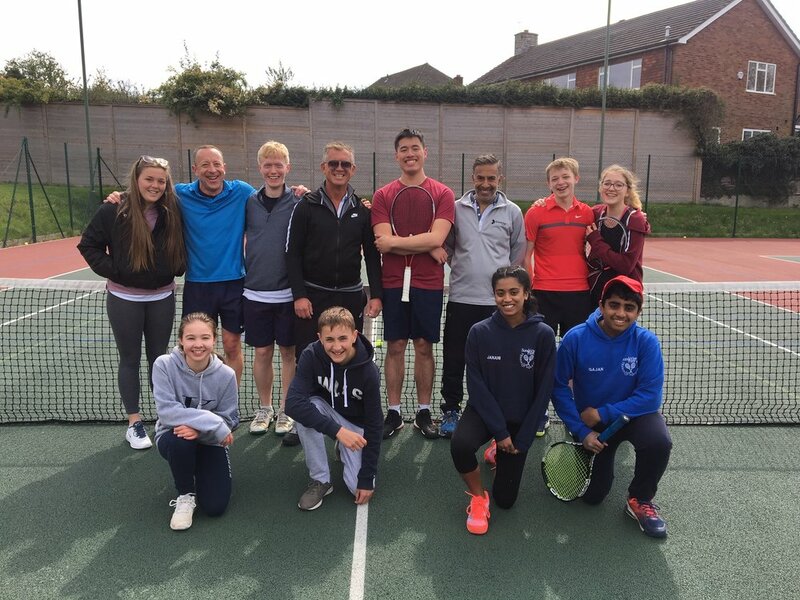 It has been a total pleasure teaching you all and I am so proud of the players you have become - most of you I have taught since you were very young and many have become LTA Tennis Leaders, assisting me with classes - thanks for all of your help - it’s been an amazing ride and I wish you all the very best! Lovely to see a great turn out for the last Friday ladies class with me at Sundridge - we even manged to get Angela playing the last around the world game! It has been amazing teaching you all - we have had so much fun and you are now such awesome players! This is very impressive! A great team effort building a tennis sandwich at the Easter camps! A fantastic picture with my great friend Zolte and his tennis whizz daughter Lily-Rose! They are heading back to Hungary in September and WAM Tennis wish them all the very best - Lily-Rose is some player - she totally rocks! What a session we had for our last Mini Orange & Green classes - you have all come such a long way - watch this space with these little superstars! FUN IN THE SUN - MINI ORANGE MATCHPLAY! We had a great turnout for the MIni Orange Matchplay this afternoon. The matches were all played in great spirits and there were some amazing rallies - I was so proud of you all and how much you have improved. 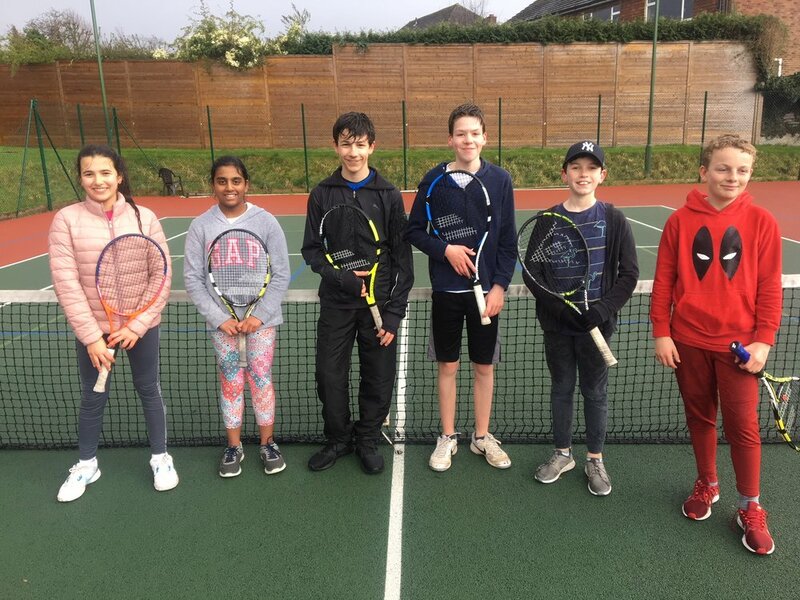 Special Mention to Tomas for being unbeaten on the day and a big well done to Poppy for hitting the shot of the year - a wide backhand that she had no right to get to and then was able to somehow hit the most amazing crosscourt shot - it totally rocked! 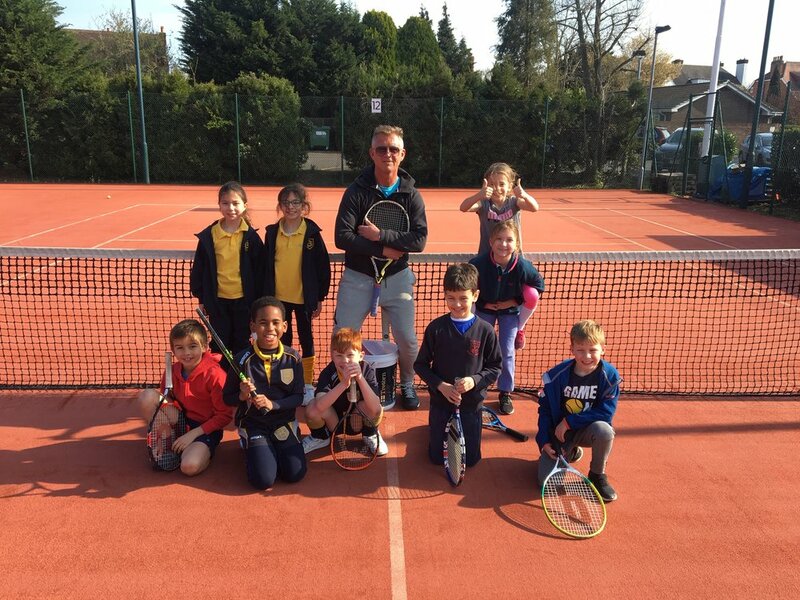 Pictured here our little tennis champs! MINI REDS ALL ROCKED AT MATCHPLAY TODAY! 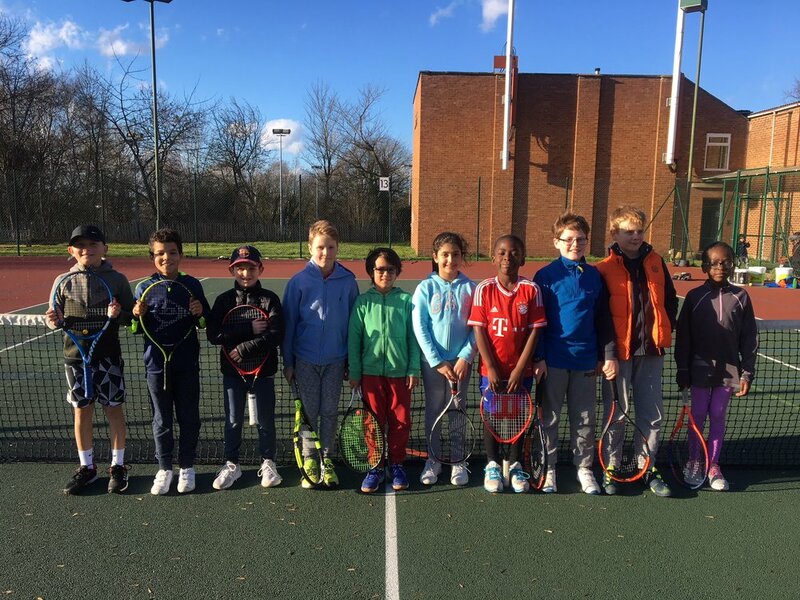 We were blessed with fantastic weather today for the Mini Red Matchplay and we were all treated to some great tennis! For some of them it was their first match experience, so a big well done for stepping up! I was really proud of you all…onwards and upwards! Pictured here our little superstars! Thank you to everyone who came along to the RED NOSE Round the World Challenge. We raised approximately £100 through donations. Thank you to Lou for her face painting and Steve and Sue for their delicious hot dogs! It was the battle of the George’s as George La Borde and George Everitt battled it out for the winner of Round the World - it was George La Borde who was victorious! Thank you to all the children and parents who made this event such a success. RARES ROARS IN GREEN BALL MATCHPLAY! On a cold and windy Sunday afternoon 10 Green Ball players competed in our Matchplay competition. There was some great tennis played by all and all the parents (including myself) were impressed with how well everyone played. All the matches were played in great spirits and the results will all go to improving their Mini Tennis Rating. A big well done to Rares for winning all 6 of his matches! For some of the children this was their first experience of matches, so a huge well done for taking part and acquitting yourselves so admirably. Pictured here at the end of the day….watch this space for more Matchplay events! Congratulations are in order again for Jayden for coming 2nd in the Kent County Winter Tour competition at BTC. Pictured here with his runners up award…next time winner!! Go Jayden go! Eve and Zoe seen leading the way with some of the younger children on one of many flossing moments during the camps! Look at this lot go….there are some serious movers! BASKING IN THE SUNSHINE AT HALF TERM CAMPS! What a great time we all had at the half term camps last week and were so lucky to be blessed with some fantastic weather….last year it was snowing!